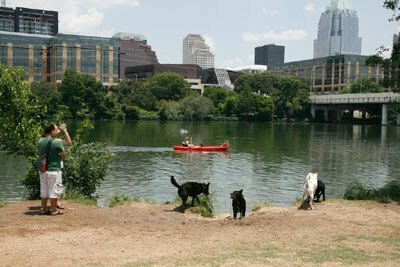 austindogandcat.com: Woman with MBA makes dog-running her business UT alum has spent life tending animals. Woman with MBA makes dog-running her business UT alum has spent life tending animals. Abby Fraser recently got a master's of business administration degree from the University of Texas but decided she would rather run around all day with her favorite companions: dogs.